Lake Thunderbird State Park is located on a huge man-made lake created by a reservoir for the cities of Norman, Del City, and Midwest City. It offers a wide variety of water activities and recreation for those weary of cities and craving some time in the outdoors. 7. Eagle Watching – The state park falls within the bald eagle winter migration corridor. Bald eagles can be seen from roughly December through February. You can even get a guided eagle tour from the Crow’s Secret Nature Center! 6. The Lake Monster – While the existence of the Lake Monster is still unconfirmed, there is believed to be a fresh water octopus living in the man-made lake. If you catch a glimpse, there’s no doubt that Animal Planet would love to see your video! 5. Clear Bay Cafe – The Clear Bay Cafe is a seasonal restaurant located in the State Park. The restaurant offers hikers, boaters, and other outdoor enthusiasts. The restaurant is accessible by both car and boat, so it’s a great stop off from a day of fun. 4. 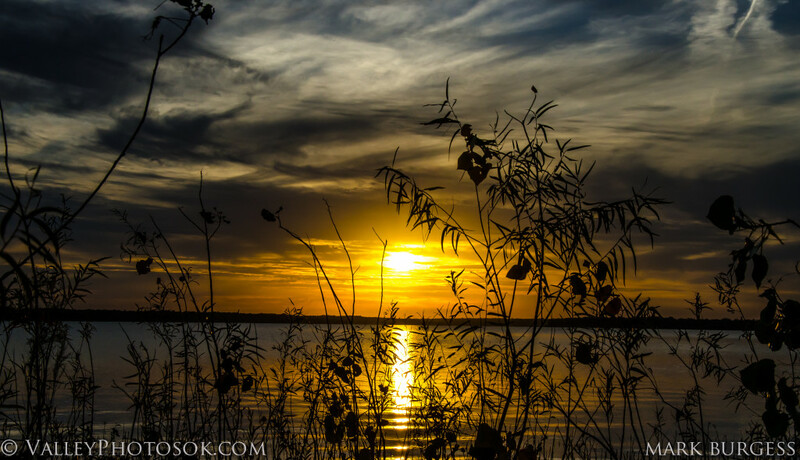 Fishing – Lake Thunderbird is a great spot to drop a line and spend some time fishing. The lake is well stocked with large-mouth bass, crappie, sunfish, channel catfish, white bass, and saugeye. We love to hear the fish tales from our guests after a day out on the water. 3. Boating – Whether you are a seasoned seaman or new to water craft, Lake Thunderbird State Park has everything to make your boating day great. With two marinas and a boathouse, you will find several different kinds of vessels which are all ready to set sail. You can take sailing lessons, participate in sanctioned races, or event attend a regatta. 2. Hiking – Exploring the hiking trails is a great way to get out and stretch your legs and get a great lay of the state park. You’ll get to see spectacular views of the lake and see some great wildlife. And if you plan your hike at the right time, you’re sure to catch a glorious sunset. 1. Equestrian Trails – Horse trails run throughout the state park. You can rent a horse and explore the four miles of trails, including 12 obstacles, in the Clear Bay Area. Trails are open Saturdays and Sundays. Whether it’s a day out on the trails hiking or horseback riding, or whether you’ve searched high and low for the lake monster, a great night of relaxing is in order. The Montford Inn has great whirlpool tubs and amazingly cozy beds to help you ease your muscles after a day of adventures before having a great night’s sleep. Of course, if you went looking for eagles, you might need to thaw out a little first. 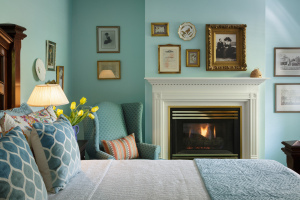 You can warm up right next to one of the cozy fireplaces at the Montford Inn. In the morning, you’ll be served an amazing breakfast from our hospitable staff. We look forward to hearing about your adventures over our morning cup of coffee. We look forward to seeing you in one of our rooms or private cottages while you explore Lake Thunderbird State Park. 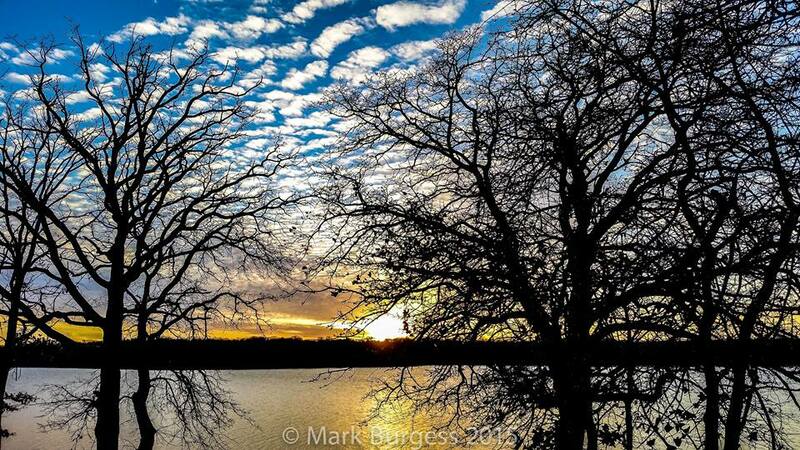 The amazing photos of Lake Thunderbird State Park are courtesy of Mark Burgess. 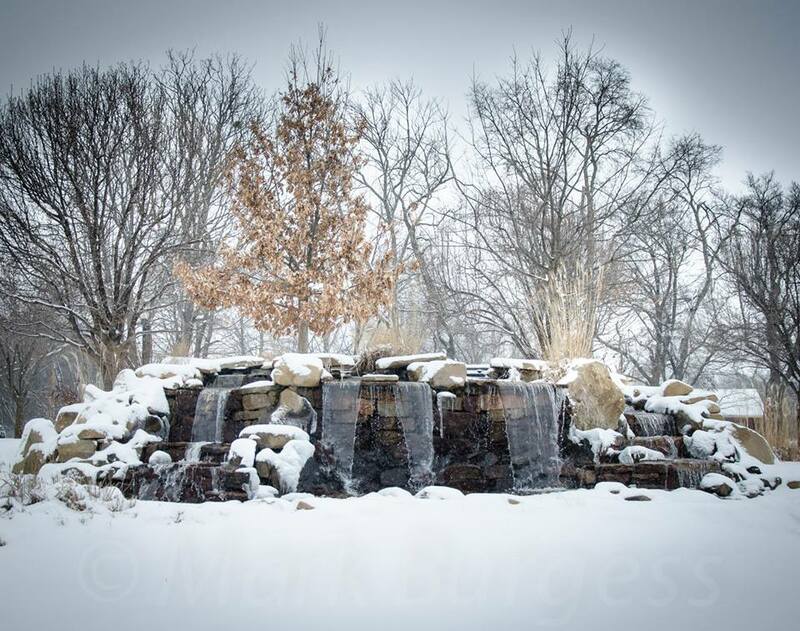 Check out his photography website or connect on Twitter.